If you’re in pain or seeking to secure a healthy future, we can help. We offer safe, natural treatments of chiropractic care, acupuncture, massage therapy, and more. 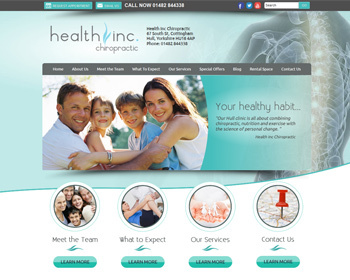 Visit our website today and schedule your no-obligation consultation! 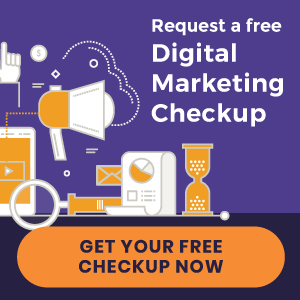 « New Chiropractic Websites Just Launched – Utopia Family Chiropractic and more!